What type of hearing aid do you need? Exeter ear wax removal service is offered by the Honiton Hearing Centre, a family owned and run centre with Colin and Sam Eaton at the controls. Colin has a wealth of experience with hearing and ear wax removal, along with fitting hearing aids. Based in east Devon the Honiton hearing centre is local enough for Exeter and the surrounding areas. Hearing aids can be serviced and new batteries can be supplied over the counter of fitted by Colin. If you are in the East Devon area and need your hearing tested or ear wax removed then book online now. To see how we conduct ear wax removal using Micro-suction please click here to watch the video. Starkey Hearing Technologies, Eden Prairie, Minn, has released its new Fall Detection and Alert feature in Livio AI hearing aids to a limited number of hearing professionals, and plans to offer the feature to all dispensing professionals and their clients in late February, according to CTO Achin Bhowmik, PhD, in an interview with Hearing Review on Tuesday, December 18. Using integrated sensors, the Fall Detection and Alert feature is designed to automatically detect falls and send messages to as many as three contacts. Fall detection sensors are currently implemented in all Livio AI devices as part of its standard hardware platform, and Starkey has been working on the Fall Alert feature to maximize its utility for end users prior to the system’s widespread implementation. Falls are a massive public health problem, particularly for older adults. 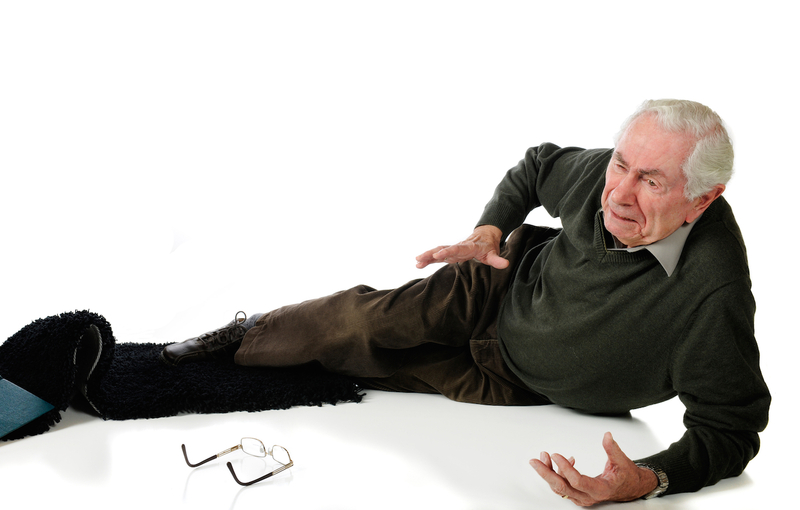 It’s estimated that injuries due to falls will account for $67.7 billion in public health spending by 2020, and according to the National Council on the Aging (NCOA) falls are currently responsible for an older adult being admitted to a US emergency room every 11 seconds. Additionally, people with hearing loss are particularly susceptible to falls. A Johns Hopkins study suggests that having hearing loss triples the risk of falls for people age 40 and older—and the findings hold up regardless of whether their hearing loss is moderate or severe. 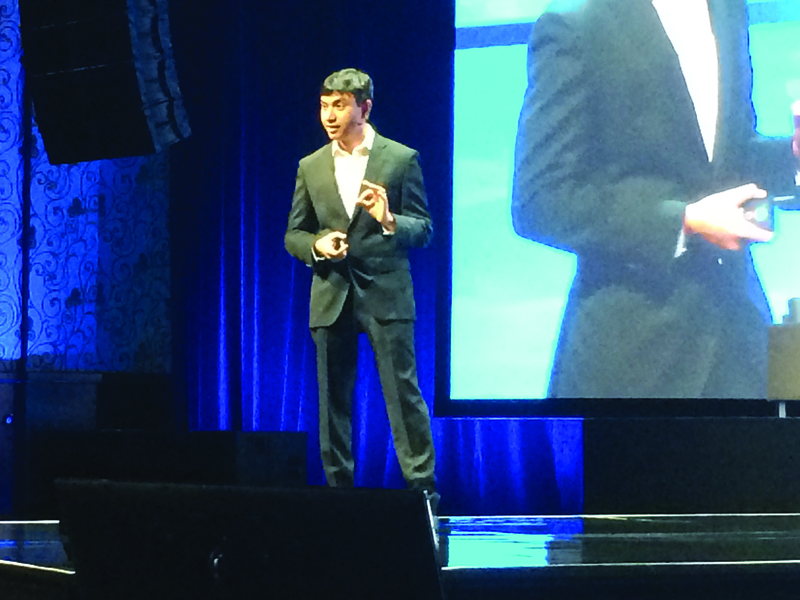 Starkey CTO Achin Bhowmik spoke about the possibility of fall detection and other sensor-based capabilities at the 2018 Starkey Expo held in January. Starkey Livio AI hearing aid. 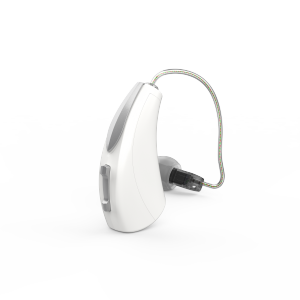 The hearing care professional will be able to activate Fall Detection and Alerts through an easy-to-use interface within the fitting software for Starkey’s Livio AI hearing aids. The user can then enter the Auto Alert contacts—up to three people who are to be alerted in the event of a fall within the Thrive Hearing App. When a fall is detected by the system, an audio prompt asks the user if they have fallen. He or she then has 60 seconds to provide an Event Cancellation and stop the outgoing Fall Alert messages from being sent to their designated contacts. If the hearing aid user has fallen and elects to send the Fall Alert message to his/her contacts, they receive confirmation when each contact has been successfully reached. 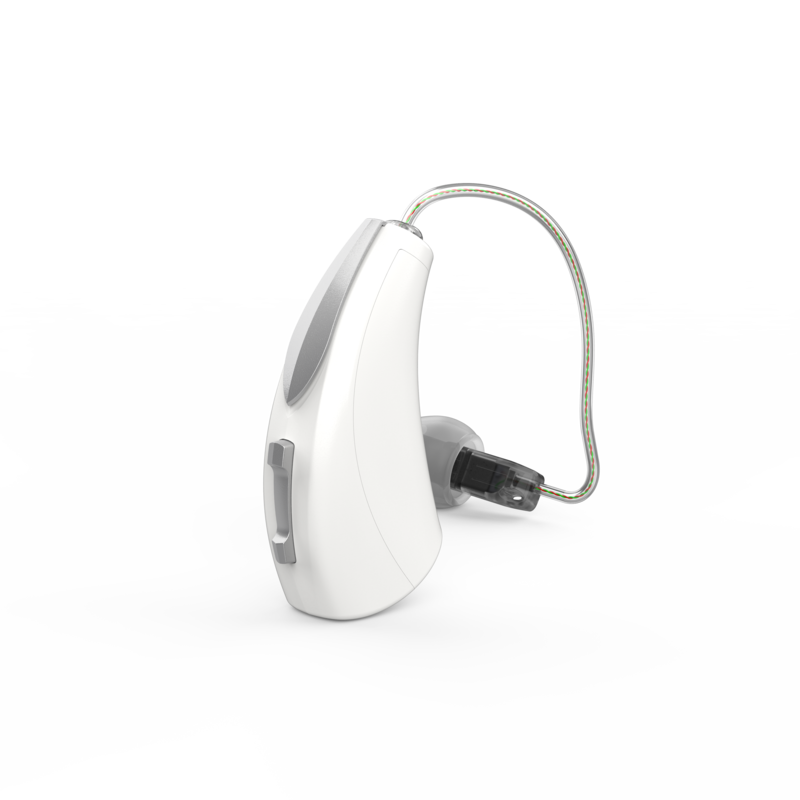 This is just another step in the direction of making the hearing aid a multi-purpose, multi-functional device, according to Starkey.